with these words of inspiration. 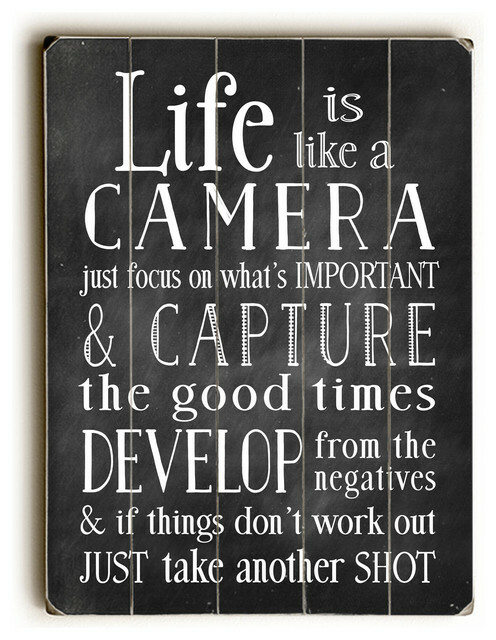 As I love photography it makes perfect sense to me. Sign for sale at houzz.com click on the link. Photo taken from the same site using their embedding info. Previous What is better a filter or the real photo captured by the camera on auto focus ? Next Photo Subject- The Australian Kookaburra.